We’ve just come back from Leeds after having a great workshop and gig up there. 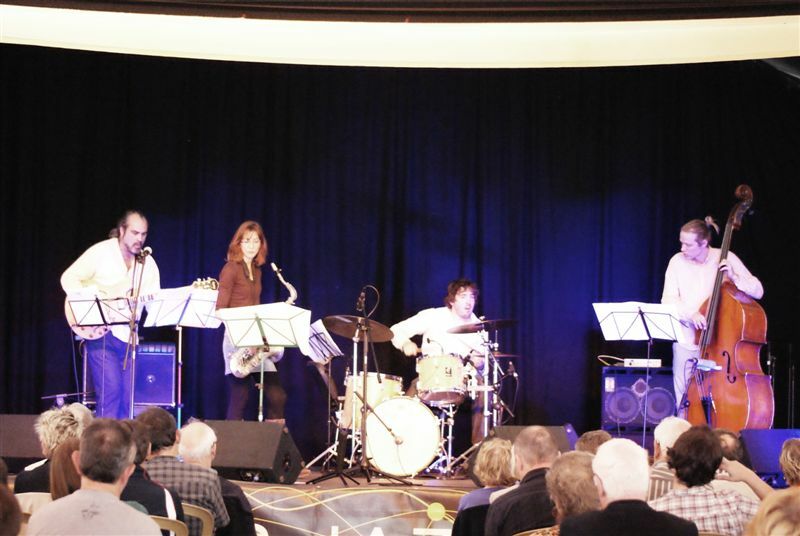 We’re looking forward to our next gigs in November – Milestones Jazz Club (Lowestoft) on the 3rd Nov and then some dates in the South West starting at the Jazz Festival in Teignmouth on the 17th. Hope to see a few familiar friendly faces there! Our next gig is at the SE collective night at the ‘Amersham Arms’ in New Cross, London on the 20th November. It should be a good night – it’s a great venue. Hope to see you there! 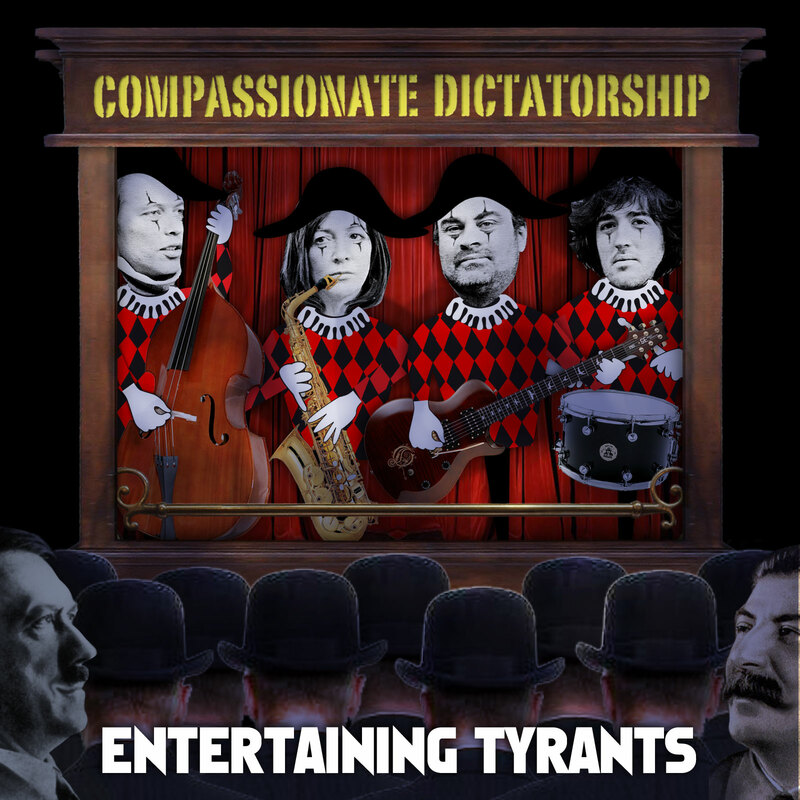 New Album ‘Entertaining Tyrants’ to be released on Jellymould Jazz records. We are currently in the final stages of mixing our new album ‘Entertaining Tyrants’. It’s due for release on the Jellymould jazz label in the New Year (check out their website http://www.jellymouldjazz.net). We’re currently busy organising a tour for Jan through to March 2013 to coincide with the album release, but we have other dates coming up soon (keep an eye on the dates page for more info). We played at some lovely festivals in the summer (see pic below at the Manchester Jazz Festival), and since then have been busy rehearsing the new material for our third album. The album was recordeded in Dec 2011 and we’ve just finished mixing it. 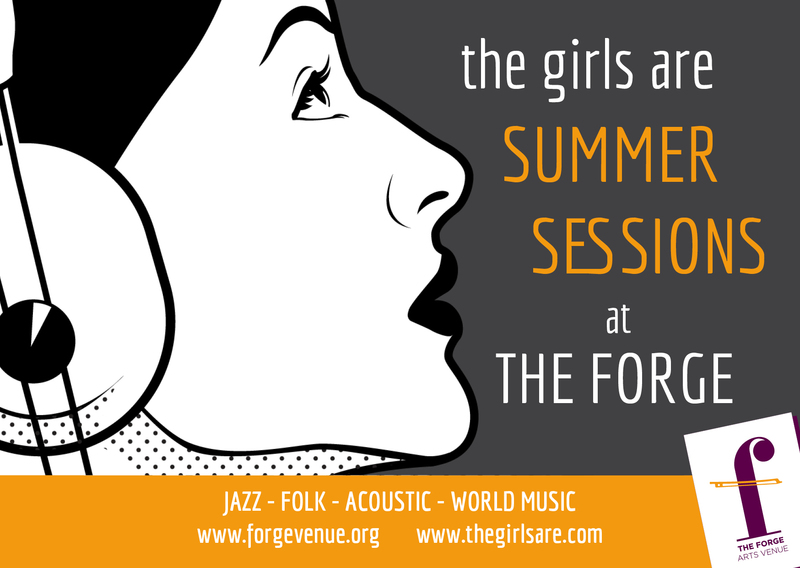 We’re really excited about the new music and are looking forward to playing it on upcoming gigs. Check out the dates page for gigs in the pipeline. We hope to have some audio exercpts from the new album on the website very soon. We’ve just had another album review, this time in the August edition of ‘Jazzwise’ (see quote above). 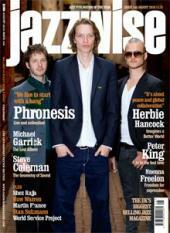 Check out the full review on our reviews page, and check ou the photo on the fron cover (see left) of Jasper and the rest of ‘Phronesis’! There’s a feature on his great band in the magazine too! We’ve recently had quite a few album reviews – check them out on the reviews page. 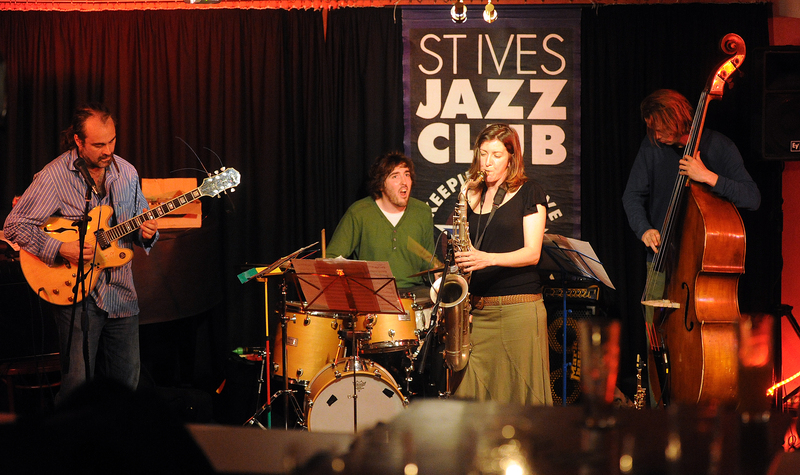 We’ve also recently finished our 2010 Jazz services sponsored tour. We’ve had some great gigs – check out a review of our last gig of the tour at ‘the Spin’ in Oxford on the reviews page. There’ll also be some video uploaded soon from some of the gigs. ....or, indeed, the first album.